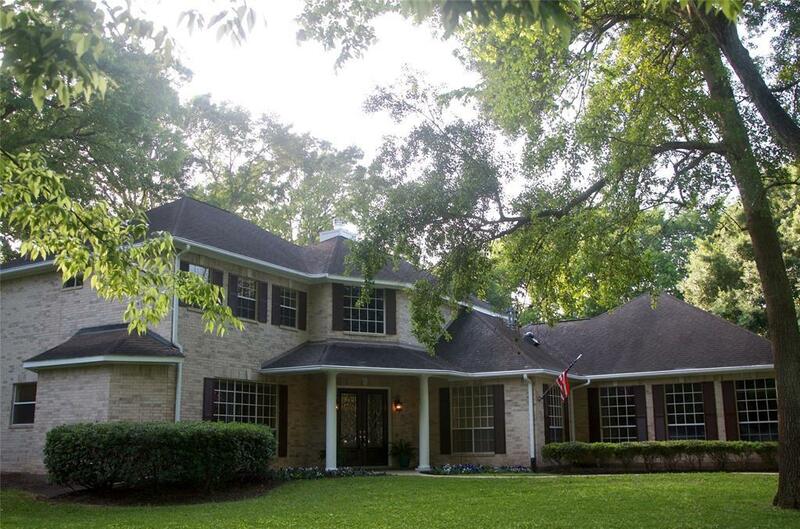 Absolutely gorgeous custom home located in the Glenwood subdivision in Richmond. Home perfectly situated on this incredible lot (Acres 2.0175). 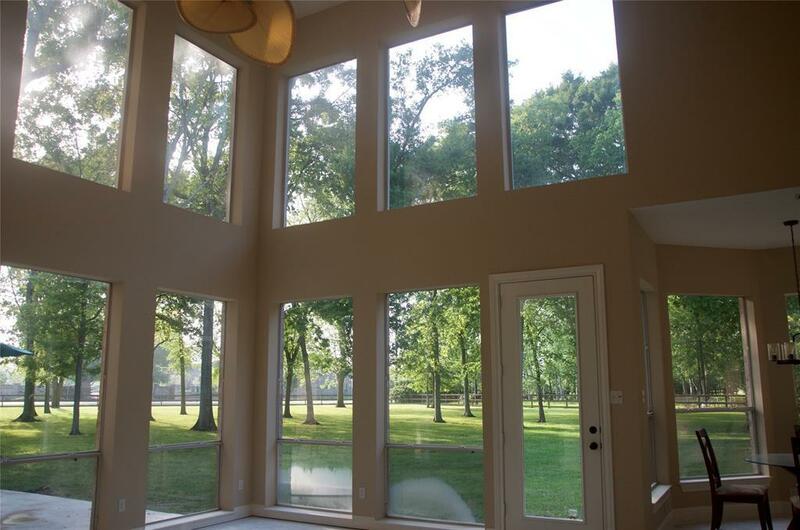 Oversized custom double doors with beveled glass welcome you to spaces filled with natural light. Arched entry with spectacular view. Great entertaining space flows from kitchen to living to the scenic backyard. Stone fire place with gas logs. 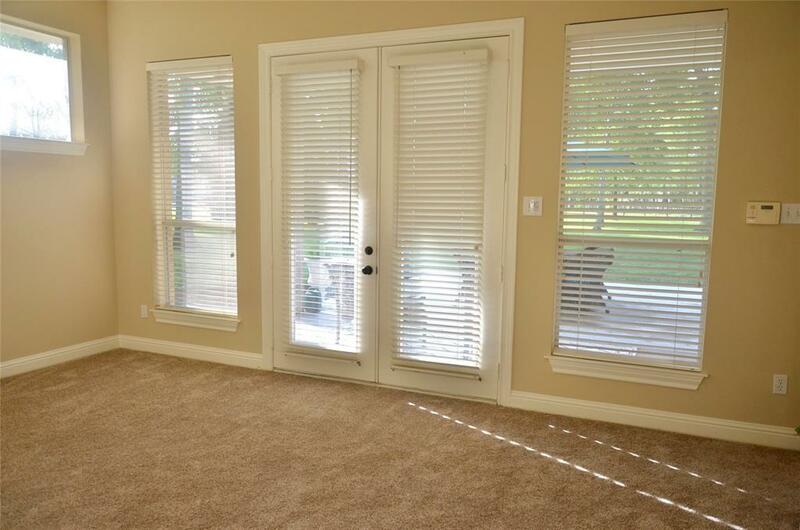 Spacious master bedroom located downstairs with french doors onto patio. 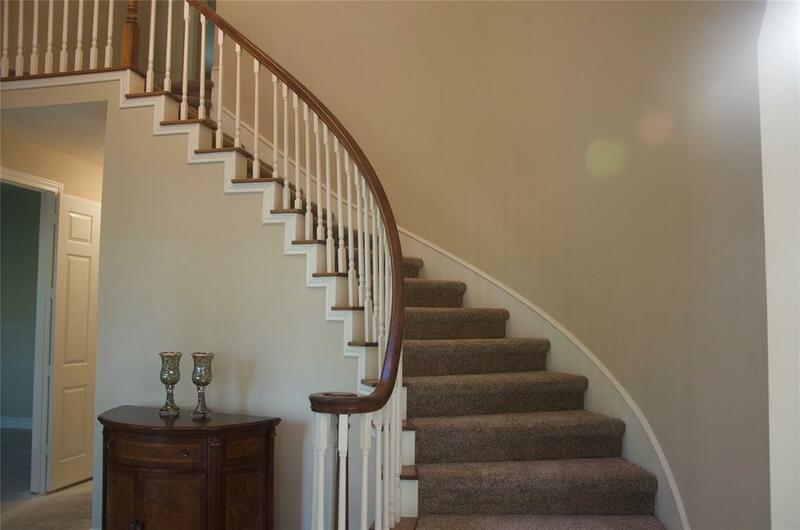 All additional bedrooms located upstairs. Huge office with built-ins. Spacious three car garage. New Thermador Professional appliances, porcelain tile and new carpet. Leaf guarded gutters recently installed, new septic 2018, water softener installed in 2018. Sprinkler system. This beautiful home offers a full apartment with full kitchen and new appliances. Also, has ts own private entrance. Don't miss out!!!! Schedule your private showing today. Listing courtesy of Manor Lane Properties.